A great post Laurence. I agree that the 12 appears to be steadily picking up; and is by far more successful than the horrendously under-used 32. The 32 however you look at it in Torpoint really is a disaster that has backfired enormously. 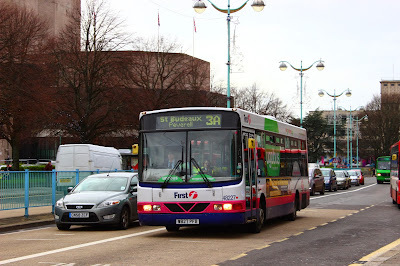 I reckon the only thing keeping it going is the passengers in Stoke - which really they would've been better off with the 33/33A St Levan Road/Stoke circulars as these did very well, however I'm not sure how they'd incorporate Keyham into these as they do currently. I think the changes to the 32 effective today are positive; serving Great Park both inbound and outbound has always seemed pretty pointless. However, I'm not too sure why they're operating different routes around Torpoint in the morning and afternoon - maybe so Great Park and HMS Raleigh have a 'turn' in the fastest route? The Purple 6 does have good loadings, but then again, as you say, it pretty much has to! The 3/3A certainly don't seem to be doing too badly either; I agree entirely with your comment that it was a good move to pull out of Barne Barton - as Citybus were well and truly winning the battle here. 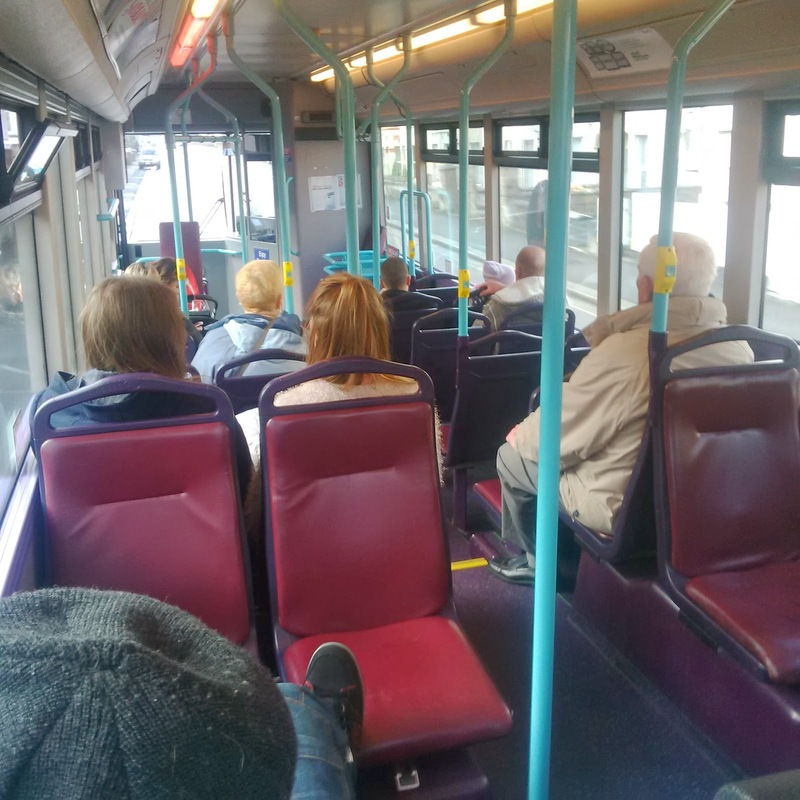 The new 61A to Holly Park that starts today though could be seen as competition against the 3/3A - providing links from West Park from Holly Park to Honicknowle and Peverell. First still have over 70% of customers on Tavistock routes so not too bad for them here I think. 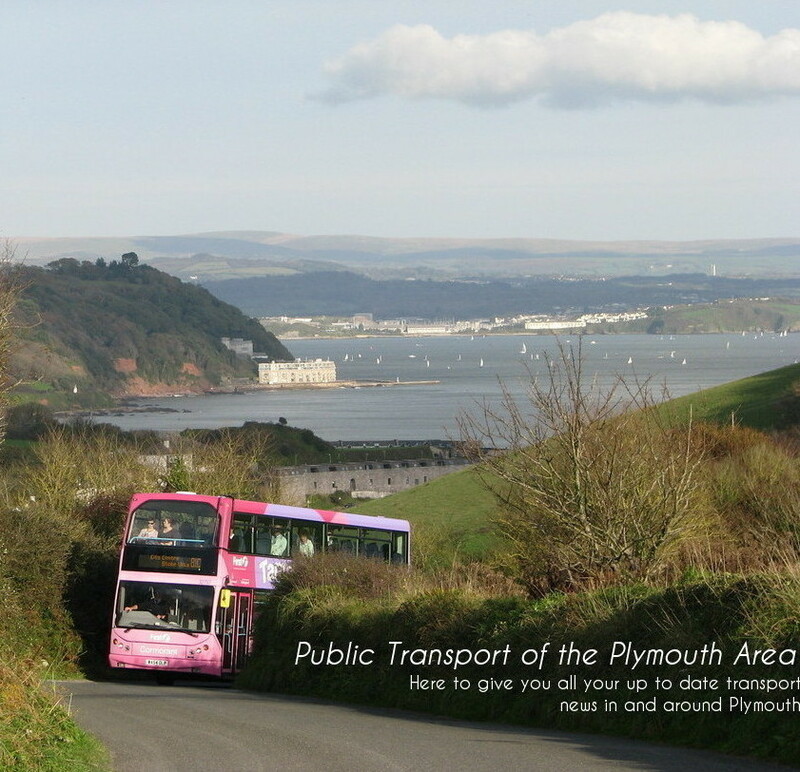 They probably have 95% plus in Torpoint and i am probably being nice to Citybus here...someone at Milehouse needs to swallow their pride and pull out of Torpoint I think.. it is a waste of resource.. it might make them think twice though before extending further as it proves they can not just walk over First as I think they thought they could! 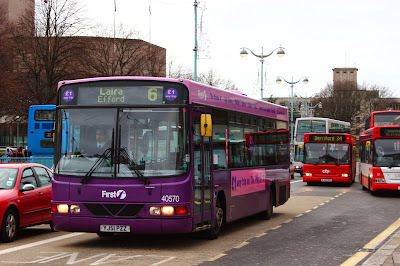 Purple 6 does seem to be doing well and as you say 3a has certainly got busier over last few weeks, i witness this on a near daily basis, people standing back and letting Citybus go by in Pennycross and Peverell, instead choosing the 3a. At the moment from the new services I would say First are most definately in pole position. I think they should be the more confident operator when it comes to further extensions. A real own goal from Citybus.